Welcome to Mrs. Sarah's Fourth Grade Math/Science webpage. I hope you find all the information beneficial. Math-We will be having a TLI test on Wednesday. 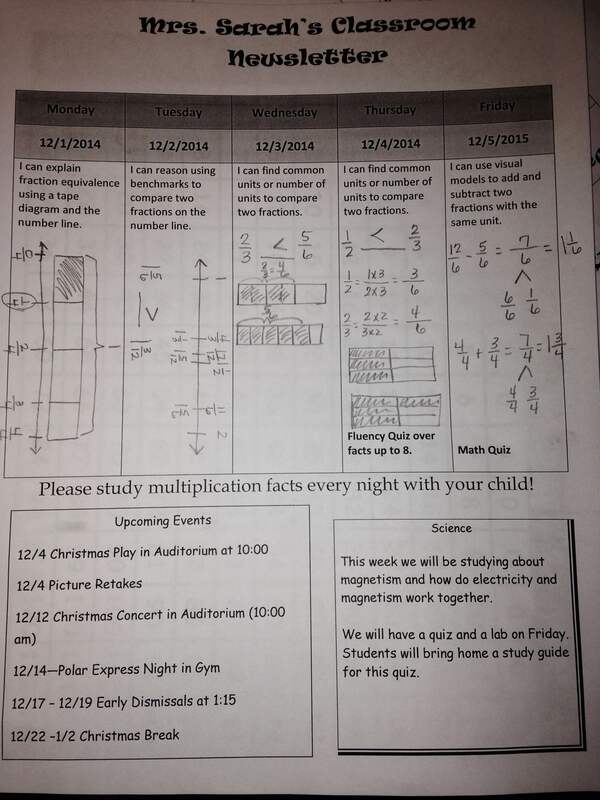 This week we will also start working with multiplication. Science-We will continue to study about the Nervous System. We will be learning about the brain and neurons.